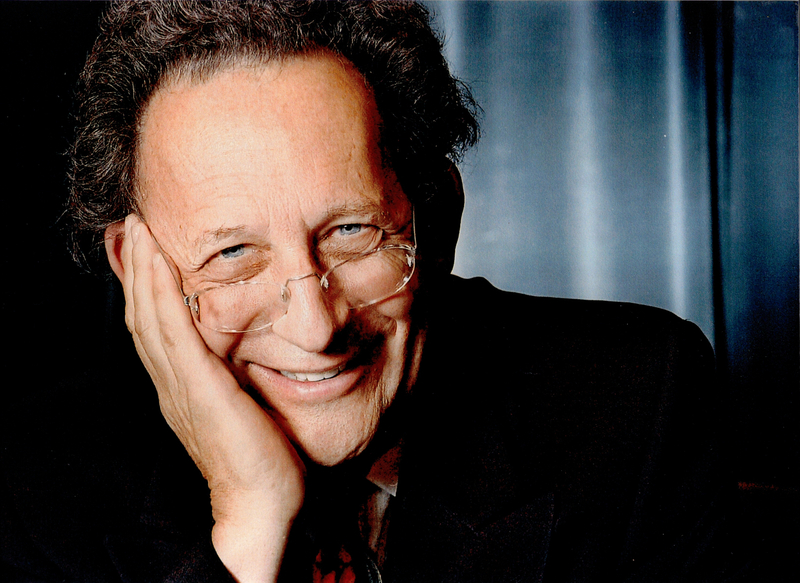 Boris Brott is one of the most internationally recognized Canadian conductors, holding major posts as music director in Canada and the United States. He enjoys an international career as guest conductor, educator, motivational speaker, and cultural ambassador. Boris is the Founding Music Director and Laureate Conductor of the New West Symphony in California, the McGill Chamber Orchestra in Montreal, Canada, the National Academy Orchestra of Canada and Principal Youth and Family Conductor of the National Arts Center of Canada. He is also Artistic Director of the Brott Musical Festivals, Ontario's principal classical orchestra music festival. Boris has also just been named Principal Guest Conductor for Teatro Petruzelli in Bari, Italy. Internationally, Boris has served as Assistant Conductor to the New York Philharmonic under the late Leonard Bernstein, Music Director and Conductor for the Royal Ballet, Covent Garden, Chief Conductor of the BBC National Symphony of Wales and Music Director of the Northern Sinfonia of England. His extensive guest-conducting appearances have been around the world. In 2000, he conducted Leonard Bernstein's The Mass for Pope John Paul II at the Vatican. In 1988, Boris was awarded the Officer of the Order of Canada, Canada's highest civic honor. That same year, he was awarded an Honorary Doctorate of Law at McMaster University. Two years later, he was made a Knight of Malta. In 1992, he was selected International Man of the Year by the International Biographical Center in Cambridge, England. In 1996, he was elected a Fellow of the Royal Society of Arts of Great Britain. In 2006, he was appointed to the Order of Ontario. In addition to his conducting career, Boris is a motivational speaker, presenting more than 35 talks annually around the world for Fortune 500 companies. Visit Boris' Motivational Speaker website (http://www.borisbrott.com/ms_index.html) to learn more, or contact Vincent Lupiano at (201) 651-0747 or via email at [email protected]. Besides numerous film and radio commitments, Mr. Brott has conducted, produced, and hosted over 100 television programs on both sides of the Atlantic. He has recorded for CBC, Septre-Mace, Mercury, Pro-Arte Records and Sony Classical where CDs with the late Glenn Gould have been released. Boris lives in Hamilton, Ontario, with his wife, Ardyth, who is an author and lawyer. The Brotts have three children and two dogs.